Summertime brings flowers and that means butterflies. Use this new butterfly border vector to line and decorate all your summer and spring vector designs. You'll love the cute little flowers on this butterfly border vector. 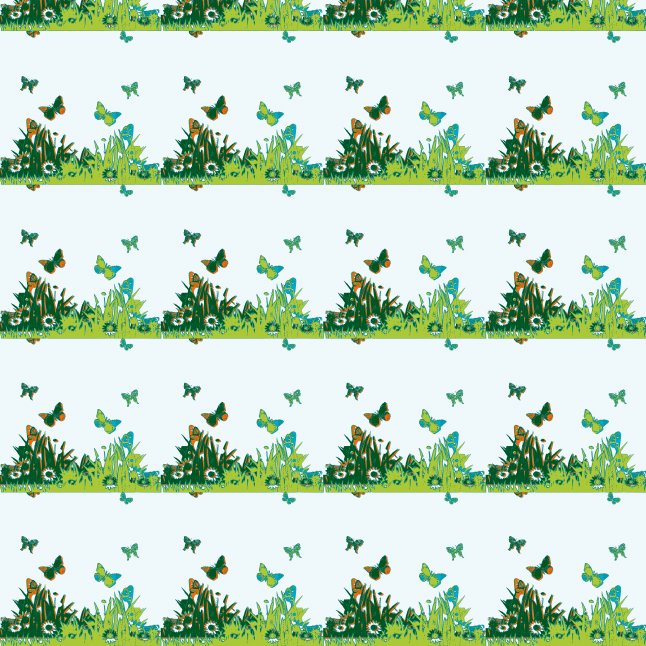 You can use this butterfly border vector under Creative Commons License.